Home / Celebrities Gist / Lifestyle / After Deleting Husband's Photos On Instagram, Mercy Johnson Quickly Debunks Marriage Crash Rumors. Could She Be Hiding Something??? 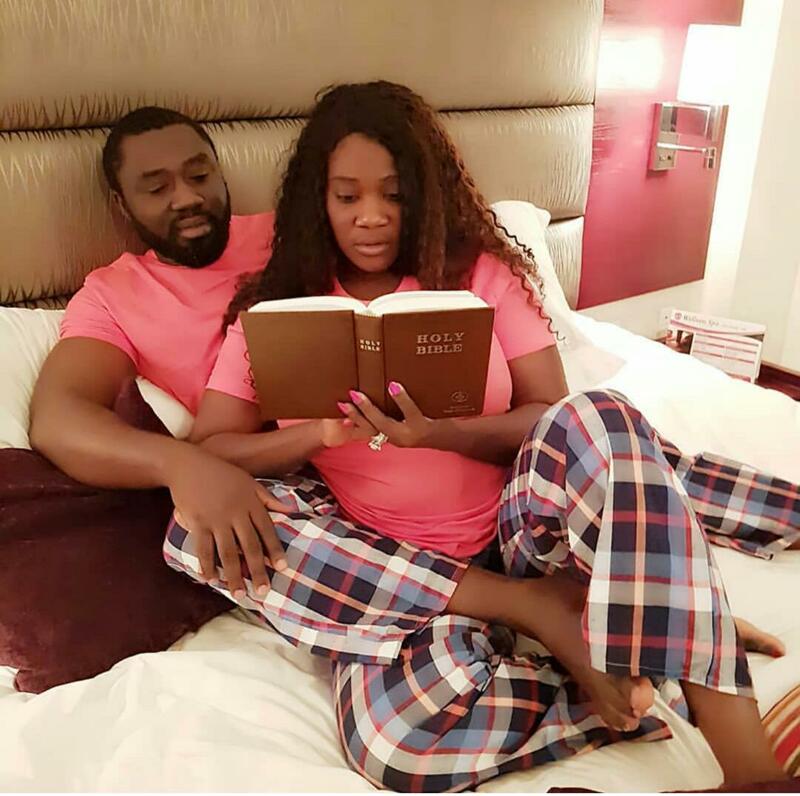 After Deleting Husband's Photos On Instagram, Mercy Johnson Quickly Debunks Marriage Crash Rumors. Could She Be Hiding Something??? Is Mercy Johnson's Marriage to Prince Okogie in crisis? If her marriage isn't crashing as she claimed, then why trying to erase everything about him from her social media account? What prompted such action? Not too long ago, Curvaceous Nollywood actress Mercy Johnson deleted all pictures and videos that featured her husband on her Instagram page. This act didn't go unnoticed by so many as seeing the pictures vanish from the actress’ Instagram page gave many a topic to speculate about including bloggers who quickly presumed her marriage was in crisis, thus the rumour had to spread like wildfire. Well, the mother of three has taken to her Instagram page to dispute the rumor that her marriage to Prince Olojoe was crashing by sharing a bedroom photo of she and her hubby. Is she being honest or is there something she is hiding? "No loving wife would just start removing her husband's pictures and videos from her social page, but rather she would want to show the world more of the sweet man she married".